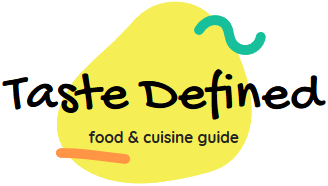 This recipe is popular Mexican street food consumed by general public. I've made slight changes in the original version. Corn is available almost everywhere and so is other ingredients mentioned below. You can easily make this street food in quick time at the weekend poolside party. You can easily use local herbs and spices to flavor these char-grilled corns. Do not hesitate while applying the tangy lime juice on these hot and spicy corns. Needless to say, this recipe only tastes best when served piping hot. You can also use baby corns provided you grill them with care. I personally prefer to use fresh ground black pepper instead of using paprika. Let's quickly char-grill these yummy and spicy corn bars. Delicious Mexican street food consisting of char-grilled corn coated with loads of mayonnaise and spiced up with paprika and lime. Prepare a charcoal grill with medium heat. Apply olive oil on corns and char grill them till they are done from all the sides. Apply mayonnaise on hot char-grilled corns. 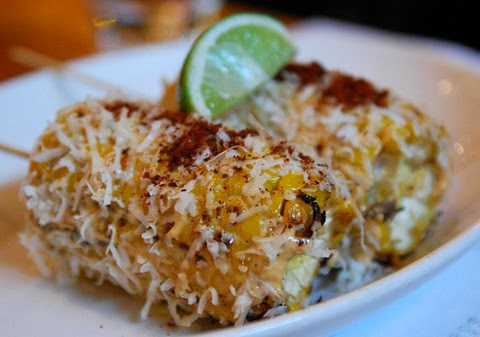 Roll all the corns in grated Parmesan cheese. Finally squeeze lime juice on top and sprinkle sweet paprika on each corn. Garnish with lime wedges and serve hot.